Xenia with Chocolate Chip Sea Star? Hi all, I was wondering if I could get a Xenia frag for my tank while I have a chocolate chip sea star? Would it be ok or would the sea star harm it? I know the CC sea stars like to munch on coral but wasn't sure about the xenia? "It is not reef compatible, as it will eat soft corals, sponges, tubeworms, clams, and other starfish. 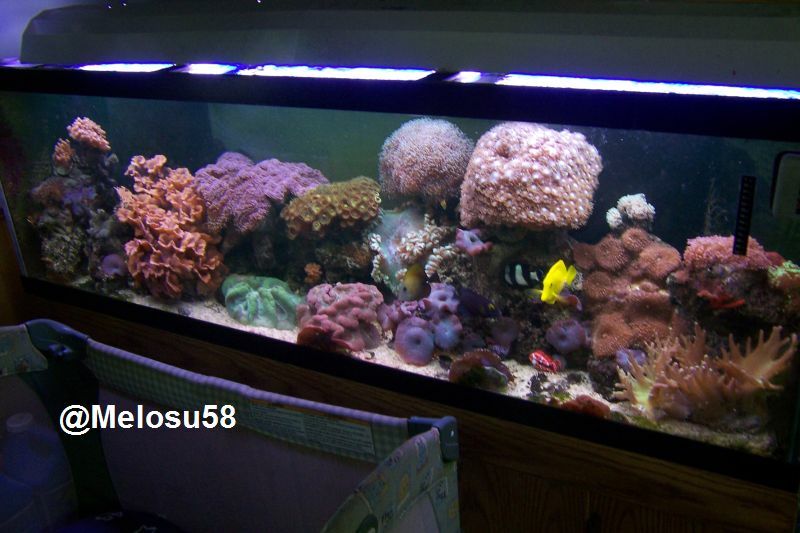 It can grow up to 15 inches in diameter, so is only appropriate for very large aquariums." Your tank is not big enough and xenia is on it's diet. Nooo, my LFS is really nice and they told me that I could bring something back and swap it out. Its pretty cool. I would not chance the CC star with Xenias if it was me.